Lynn C. Harris is a well-respected attorney who helps the people of Provo seek justice when they have been wronged. He is a highly experienced personal injury attorney, and will not rest until he knows he has done the most he can for each client. This commitment to the injured is especially important when burn injuries are involved. These can be quite severe, and they can occur anywhere, whether at work, at home, or just out in the city. When a person suffers third-degree burns, these are major injuries that can require years of medical treatment to address. Multiple surgeries may be required to restore function to a limb or part of the body and to reconstruct damaged skin and muscle tissue. In such cases, it's imperative that you seek the help of an attorney to hold the negligent party accountable for the injury they caused. During a burn in jury lawsuit, an attorney will help a client seek out compensatory and punitive damages in a case. Compensatory damages are meant to cover medical expenses, lost wages, and future reconstructive or rehabilitative needs. Punitive damages are meant to punish the negligent party for their actions. We will fight diligently to ensure justice is served. 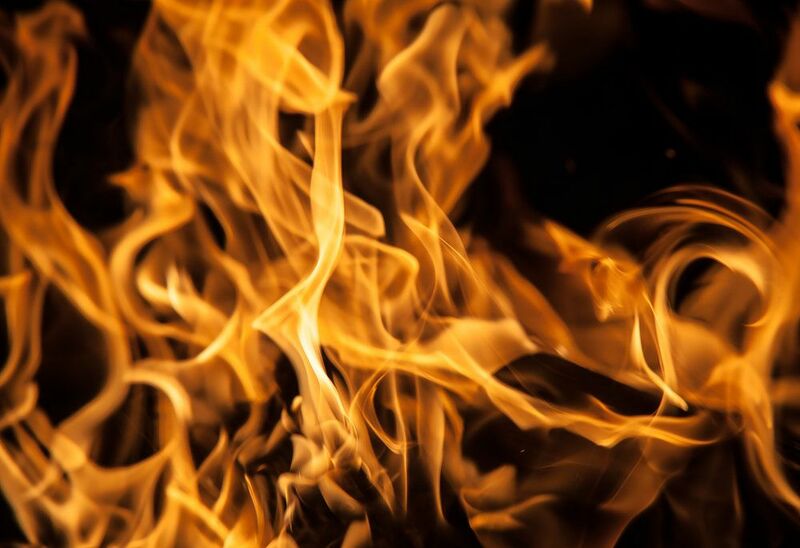 If you and your loved ones would like to learn more about burn injury lawsuit and how our legal team can help you, be sure to contact a skilled personal injury attorney today. Lynn C. Harris will provide expert legal counsel, offering guidance every step of the way.